Rachael Ray Set of 4 Dessert Plates On Clearance for ONLY $8.86 + FREE Store Pickup! 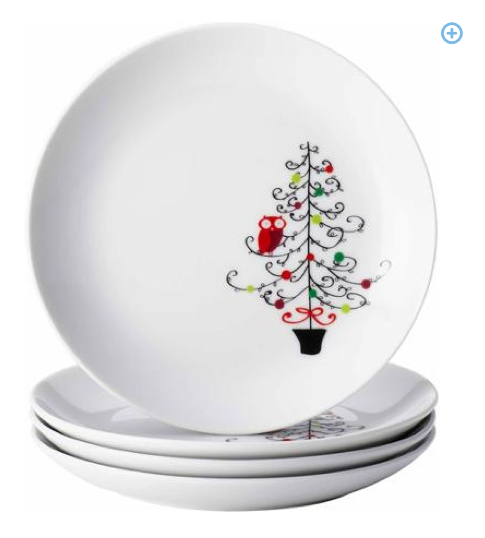 You are here: Home / Great Deals / Rachael Ray Set of 4 Dessert Plates On Clearance for ONLY $8.86 + FREE Store Pickup! Calling all Rachael Ray fans! Hurry and grab this Rachael Ray Set of 4 Dessert Plates On Clearance for ONLY $8.86 plus FREE store pickup if available in your area!